Any story involving leprosy is a story of inclusiveness with Jesus. The people whom nobody wanted were deep in his heart. 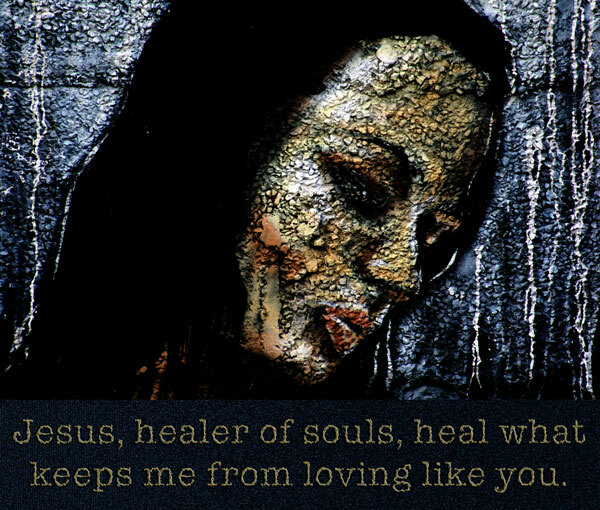 Jesus wanted to make his life better and in this case, the man was cured. It was spoken about all over the area he worked in. The news spread of this new religious man, a prophet maybe, but one who went where nobody else would go. Who would be those he would reach today like this? Maybe the people who want to change their lives from condemnation by self and others. we can name them often, and our society can be cruel on prisoners and their families, abusers of any sort, prostitutes, victims of AIDS and many others. God only wants that we want to do good, to change our lives and then he looks for us like the lost sheep. He offers a way out of condemnation and that is often through the goodness and care of another. 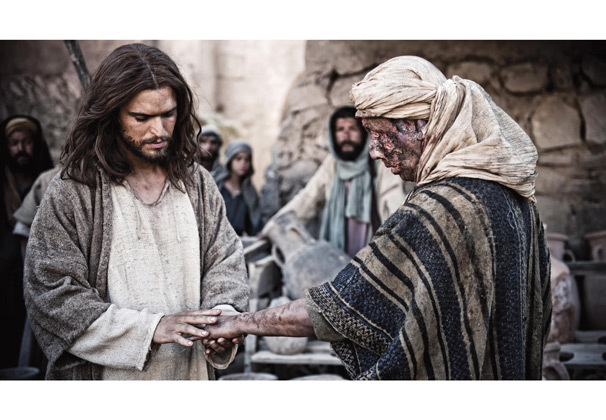 This is also the tenderness of Jesus; the one whom the man with leprosy would trust would not do him wrong. Like the tenderness of the mother welcoming the child home. This entry was posted in Gospel of Mark, Gospel Reflection, Liturgy Resources, Prayer Resources, Scripture, Year B and tagged cure, Donal Neary SJ, February 15th 2015, Gospel Reflection, Gospel Reflection for 15th February 2015, Healing, Jesus, leper, leprosy, Mark 1: 40-45, Scripture and Reflection for 6th Sunday Ordinary Time Year B.